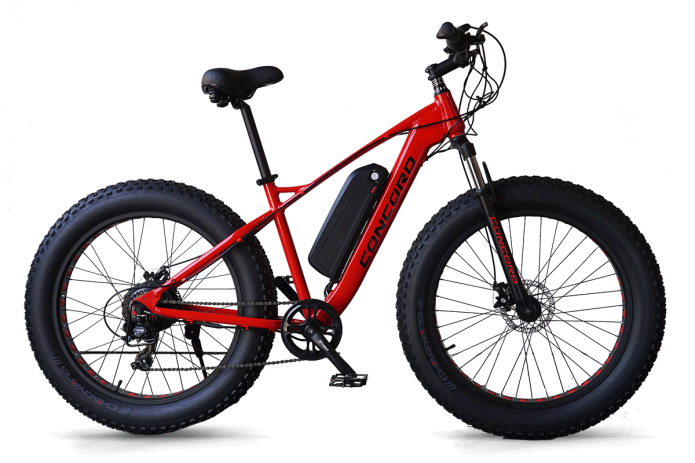 This monster 4.9"fat tire electric bike with LCD screen,suspension fork,and 350W powerful Bafang Motor with a 8.7Ah/12.8Ah/17.5Ah Panasonic lithium battery. 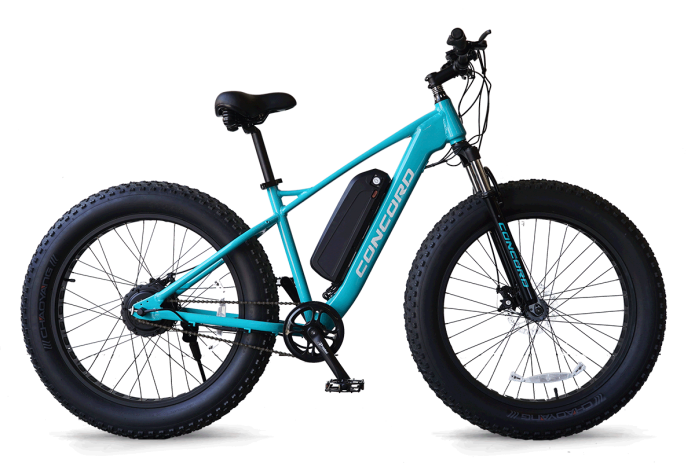 Our affordable electric bike powerfully equipped with a 350W motor, 20-80 mile range battery options and all bike with a top speed of 20 mph. 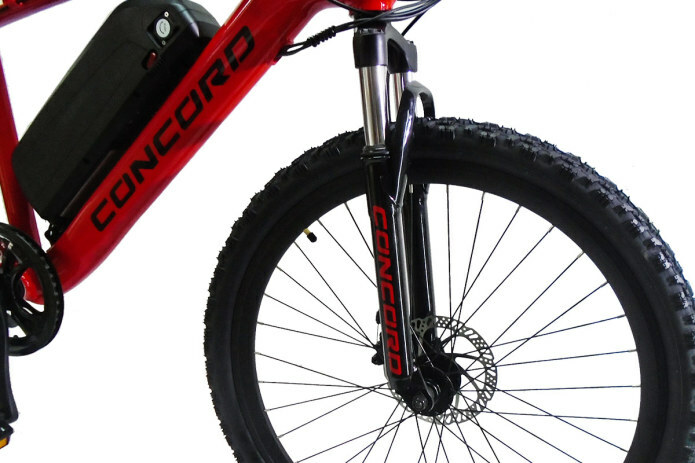 We are using a durable 6061 aluminum frame,4.9"fat tire or 2.1" mountain tire,equipped with a quality suspension fork.And all bike we send to our backers will have the free rack and fender,you will not just save on our bikes,we prepared all necessary accessories. 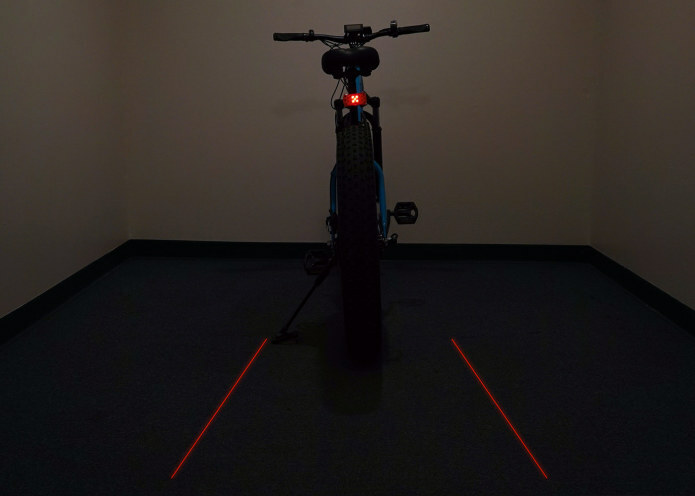 Remarks:Pls choose the color by fat tire bike's photo,the 2.1" mountain tire bike photo color is not 100% as the final color because the photos is not using a professional camera. 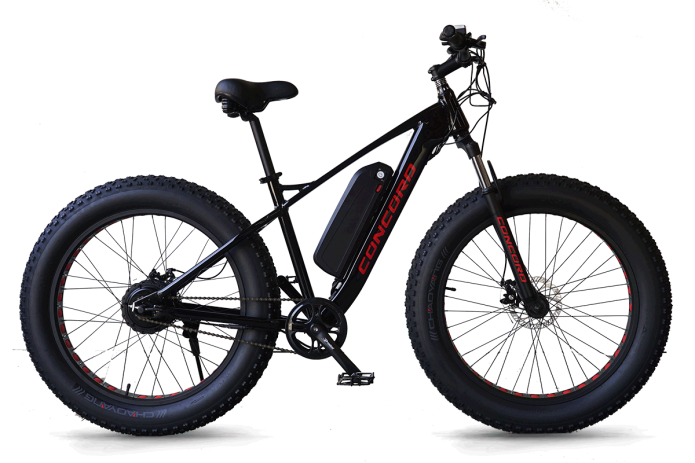 We using a best match size frame:26"*17" for the fat tire and mountain tire e-bikes,the 4.9" tire let the fat bike bigger the 29" bike.The Mountain tire e-bike is 26"*19",it is one size fits for most frame. With the use of 36V 8.7 Ah lithium-ion battery the range can fluctuate up to 20 miles for throttle only and up to 40 miles for using electric pedal assist. 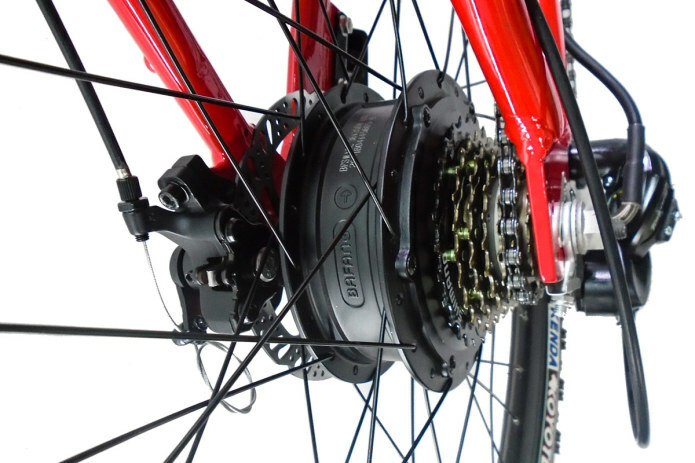 36V 12.8 Ah lithium-ion battery increase the range up to 30 miles for throttle only and up to 55 miles for using electric pedal assist. 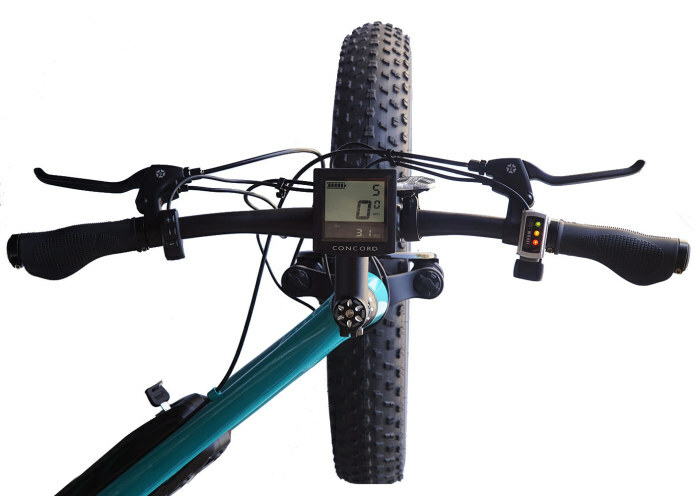 36V 17.5 Ah lithium-ion battery increase the range up to 60 miles for throttle only and up to 80 miles for using electric pedal assist. *Pls note all that range estimates are contingent upon rider ,riding styles, towing weight, wind speed and etc.